San Francisco restaurants serve up flavors from every corner of the planet, but for diners who looking for more domestic fare, we've rounded up a list of new eateries that are pushing boundaries and defying expectations. Avery has just opened, but it's already inspiring talk of Michelin stars. The restaurant takes its name from abstract painter Milton Avery and specializes in all-inclusive prix fixe menus. The restaurant's focus is on local ingredients paired with champagne and sake. Look for lobster curry, Hokkaido snow beef and raw oysters, as well as rotating seasonal options. The restaurant's current Yelp rating of 4.5 stars out of six reviews indicates positive attention from users. "This restaurant is a real hidden gem for the time being,"said Yelper Jimmy K. "Snag a reservation before it becomes difficult to get seats. I can't wait to go back for more and see how their menu evolves." Yelper Andrew S. ordered the trout roe spoon and the jamon Iberico on sunchoke cake with shaved black truffle to round out his meal. "I must say that the Iberico was nothing short of spectacular. Definitely the highlight of the meal" he wrote. "The amount of food was just right -- I felt very satisfied at the end of the meal. " 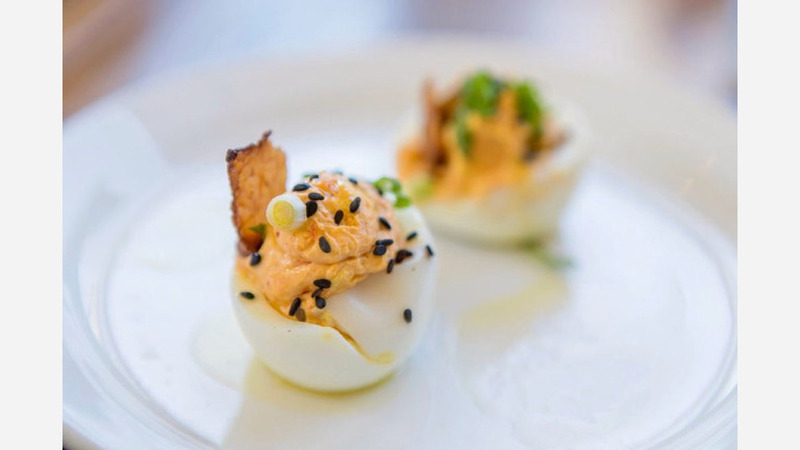 In the Mission, True Laurel is a cocktail bar and modern American spot that offers an "intricately conceived" cocktail menu and food filled with "assertive but not overbearing flavors," per the Chronicle. 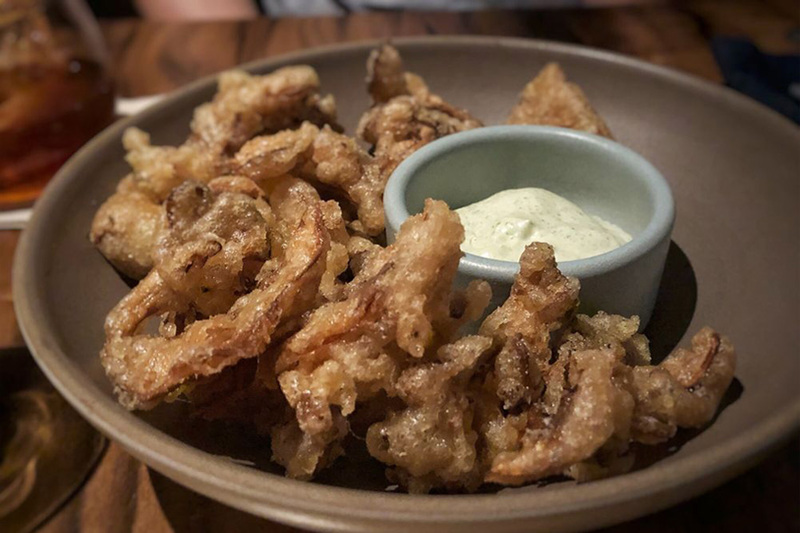 On the menu, look for a Dungeness crab and aged cheddar fondue with crudites and toast, crispy hen of the woods mushrooms with sour cream and onion dip and charred pumpkin lettuce wraps with pumpkin seed butter. For drinks, there's an extensive menu featuring spirits, beers, wines and specialty cocktails. 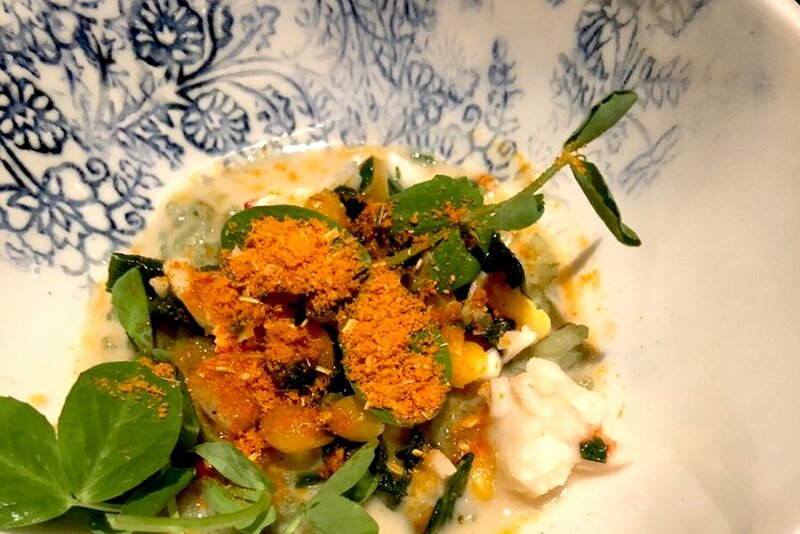 Yelp users are excited about True Laurel, which currently holds 4.5 stars out of 69 reviews. "Super tasty cocktails and food," wrote Sophie W. "I really enjoyed the presentation of the drinks, which came in little glass bottles or accompanied with giant ice cubes and sprigs of lavender." Nana L. said she appreciated the spot's "cool decor, chill vibes, good music, and super friendly and helpful staff. The prices are standard SF level. I left True Laurel with a pretty round food baby and as a happy camper. It's my new favorite spot and I can't wait to come back soon!" True Laurel is open from 4 p.m.-2 a.m. daily. 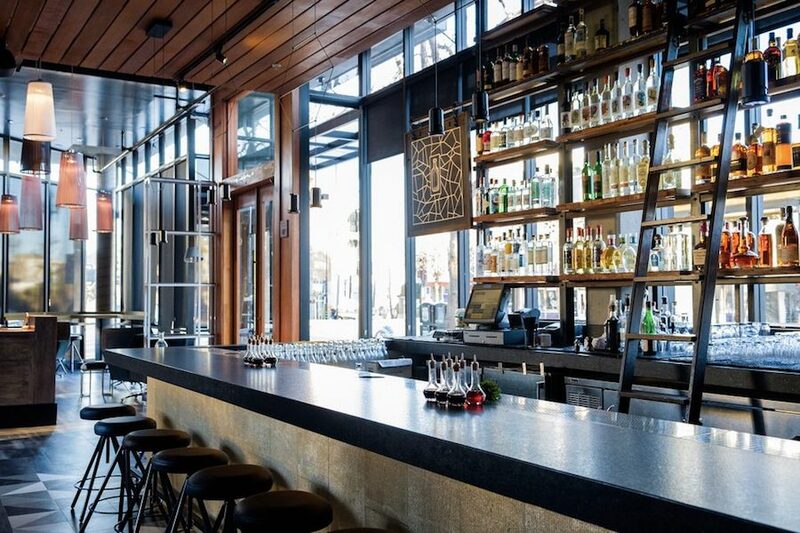 Botellon combines the modern rustic style of California cuisine with Mediterranean influences. Share a plate of scallion barbecue, calamari and lamb pops, or opt for a variety of stone hearth pizzas. Diners can also enjoy a large plate of mahi mahi and roasted cauliflower or crab ravioli with champagne beurre fondue. Botellon's drinks menu features traditional and hand-crafted specialty cocktails and an array of select international and local wines and beers. The spot's current rating of 4.5 stars out of 61 reviews on Yelp indicates a warm reception from the neighborhood. "What a great new find in the Castro area. The place was packed, but they got us in and seated quickly," wrote Greg S. "Service was good and super friendly from all the staff that came by. The pappardelle was cooked perfectly, and the sugo had excellent flavor. Will we come back? Absolutely. I'm glad they opened and hope they are here to stay." Yelper Andy J. wrote, "The food is quite lovely, the service is consistently solid and the price point is exactly right. I've been here for happy hour a few times now, and all of the food, especially the bombas, has been top notch." Over in the Richmond, Heritage Restaurant & Bar has taken over the space that previously housed Clement Street Bar & Grill. Start with appetizers that include spicy baked salmon avocado toast and white wine-steamed California artichoke. For heartier fare, look for the rock shrimp pasta, mesquite-grilled prime beef and rosemary-roasted pork belly. Heritage Restaurant & Bar currently holds four stars out of 69 reviews on Yelp, indicating positive reception. Yelper Vanessa R. wrote, "My husband and I love this little gem! We'll gladly wait in line for the top-notch drinks, grade-A service and delectable dishes. The atmosphere is just right: hip without trying too hard. Do yourself a favor and drop by for a cocktail and tasty bite. Or a full blown meal. Or brunch!" Bri D. noted, "This restaurant has ambience, excellent food and you can hear the company you're with. The food was absolutely tasty, fresh and earthy. The chicken was just perfection!" Heritage Restaurant & Bar is open from 3 p.m.-midnight on weekdays and 11 a.m.-midnight on weekends. 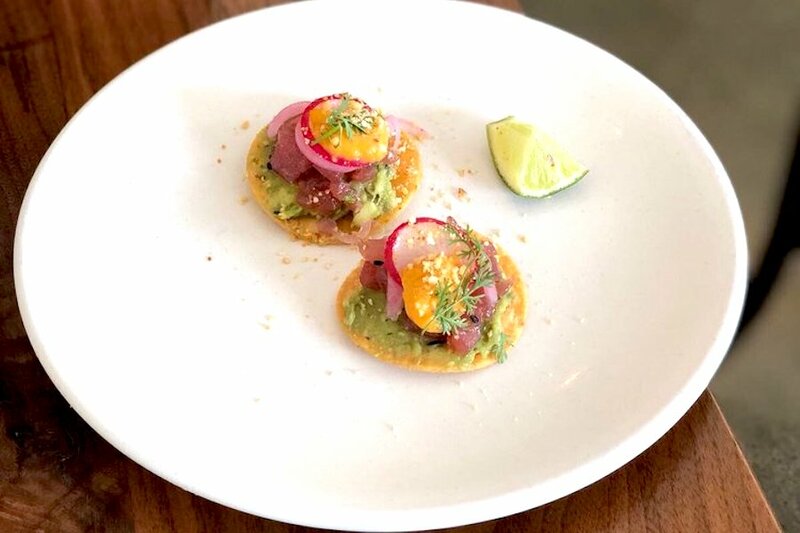 Elsewhere in the Mission, Son's Addition features a fresh take on approachable fine dining by applying traditional slow cooking, pickling and fermenting to a contemporary palette of local flavors. Look for grilled hanger steak, five-spice braised lamb shank, roasted petrale sole and an extensive wine selection. Yelp users are excited about Son's Addition, which currently holds 4.5 stars out of 104 reviews on the site. 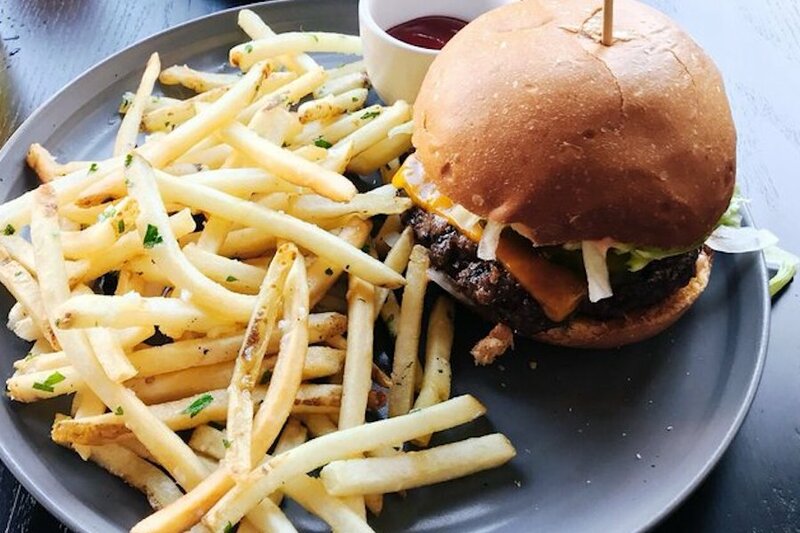 Yelper Daniel E. wrote, "What a meal! What an experience. Service was nice but not over-extended. The servers were great at silent service -- not interrupting conversation while still progressing the meal." Al S. noted, "Exquisite flavors. Outstanding people. Inventive chef. A San Francisco must." Son's Addition is open from 5 p.m.-10 p.m. from Monday-Wednesday, 5 p.m.-11 p.m. on Thursday and Friday, 10:30 a.m.-2:30 p.m. and 5 p.m.-11 p.m. on Saturday, and 10:30 a.m.-2:30 p.m. and 5 p.m.-10 p.m. on Sunday.